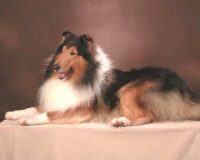 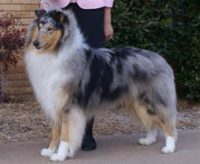 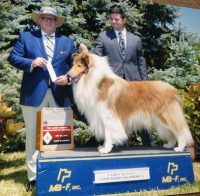 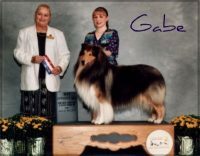 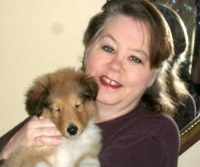 Barksdale has been immersed in Collie culture for over 40 years. 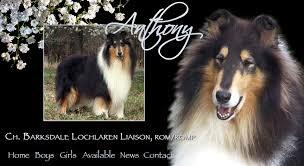 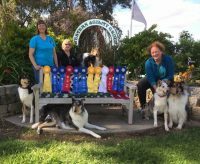 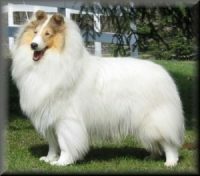 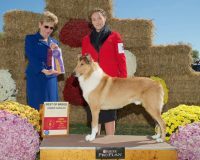 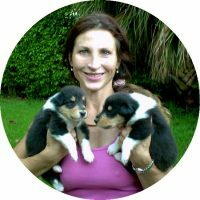 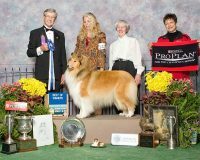 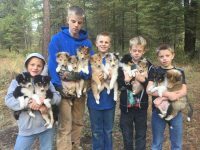 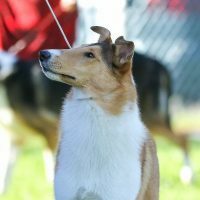 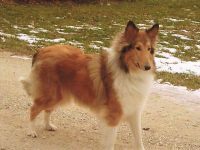 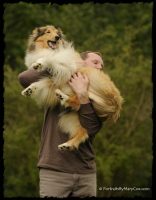 Collies bred from our stock have excelled in all disciplines, conformation, performance, therapy/service, and companions. 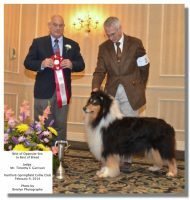 Using the Collie Club of America’s century old standard as a model, highest priority is placed on temperament and health.